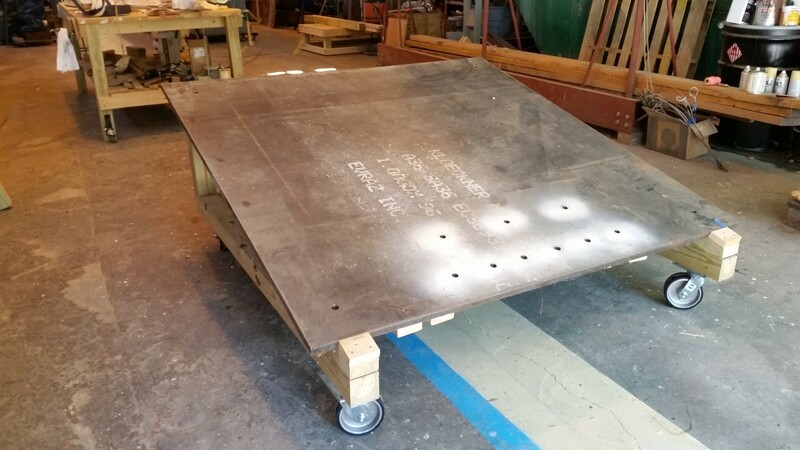 Finally, after more than a decade on its work cradle, RELIANCE will be lifted off and bolted onto its display cradle. 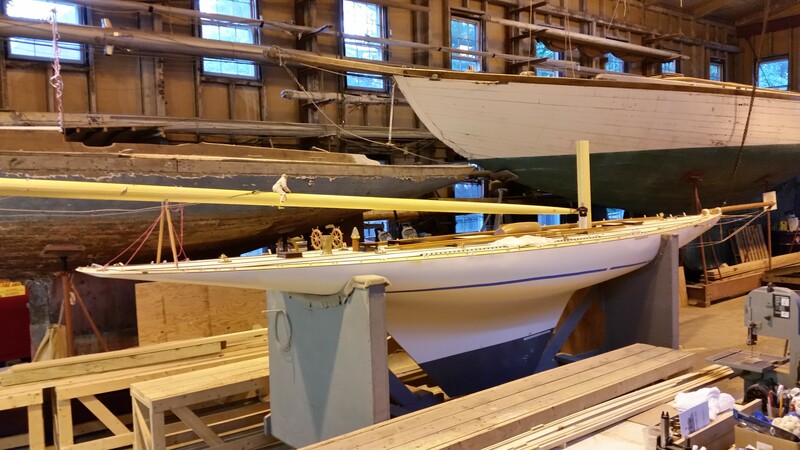 We send you the last pictures of RELIANCE in her work cradle and all movable fittings removed in preparation. 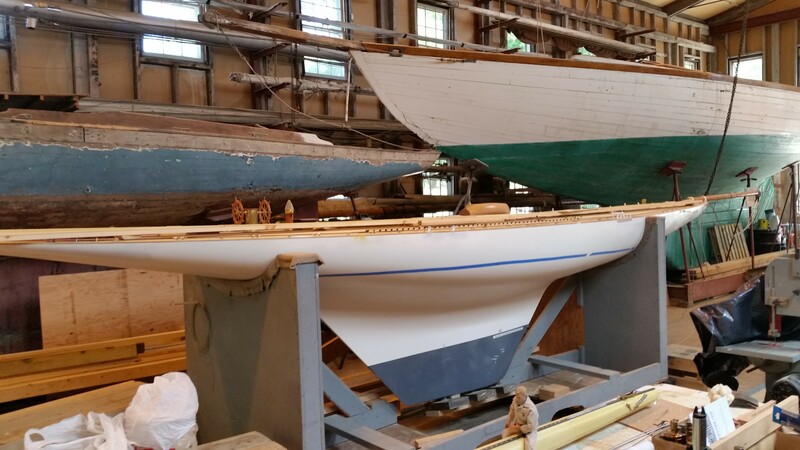 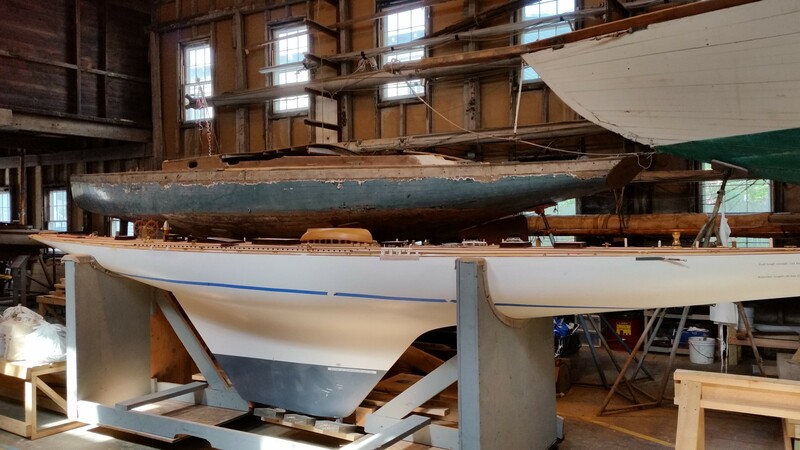 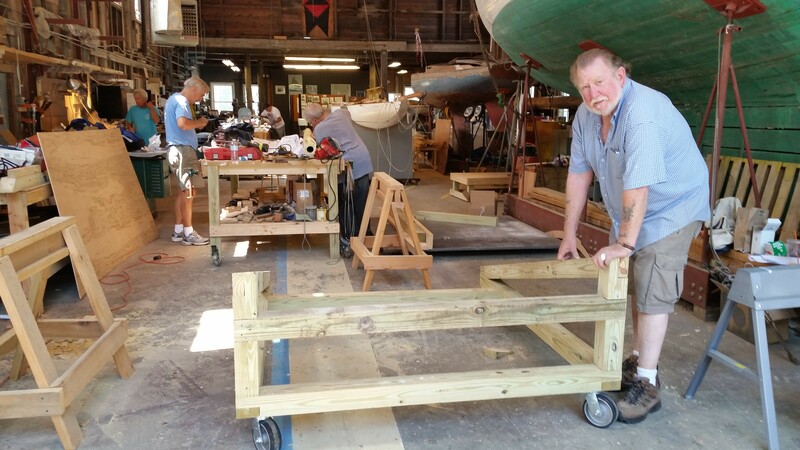 This entry was posted in Project Manager's Welcome and tagged America's Cup, Bill Lawton, Bristol, building 28, cradle, display, Herreshoff, Herreshoff Marine Museum, HMCo, hull, RELIANCE, Reliance Model, RELIANCE Project, work on August 7, 2015 by Herreshoff Marine Museum/America's Cup Hall of Fame.